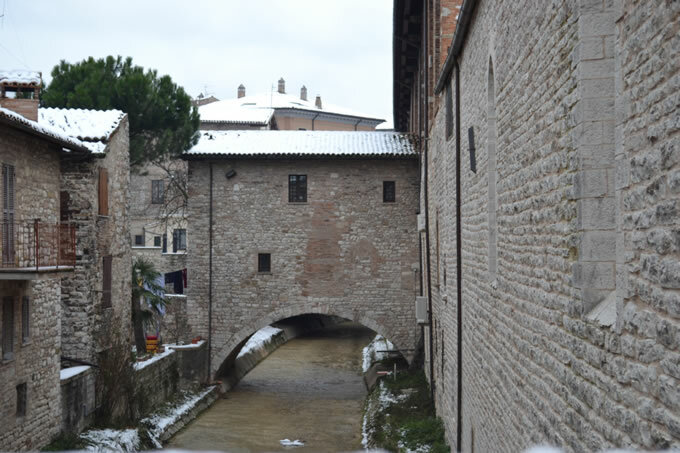 Borgo San Benedetto is located a few kilometers from the center of Gubbio, the town ‘which houses many historical and artistic works such as the famous Palazzo dei Consoli, the Roman Theatre, the Church of San Francesco, which hosts numerous cultural events and folklore throughout the during the year, including the famous “Corsa dei Ceri”, the exhibition of the White Truffle and Christmas tree Greatest World. 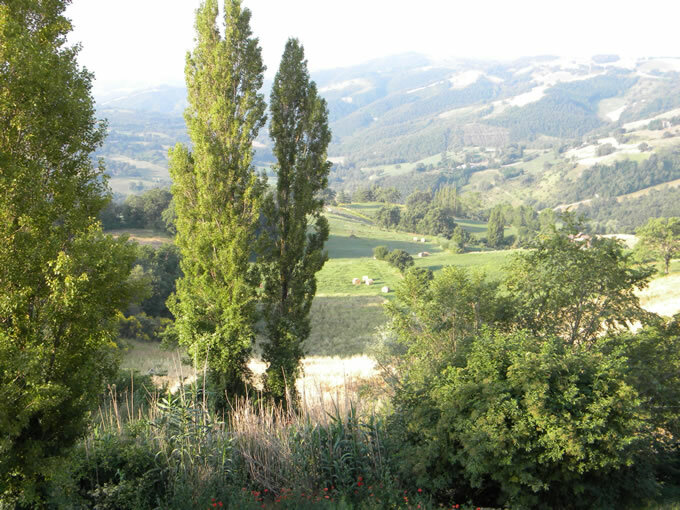 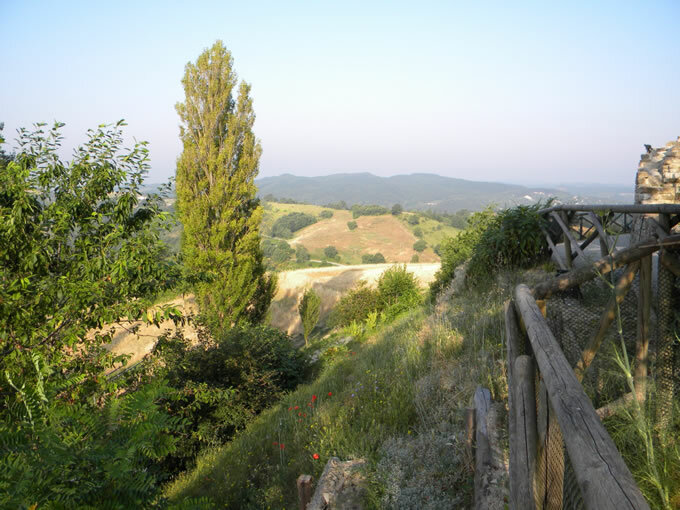 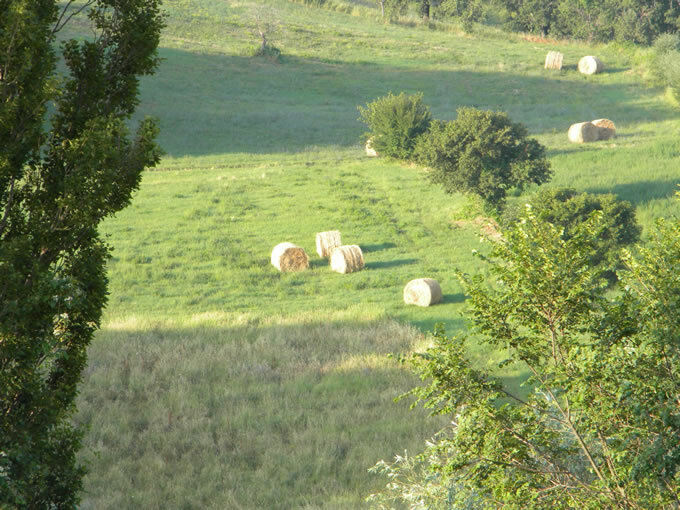 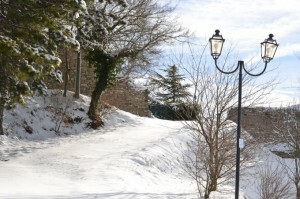 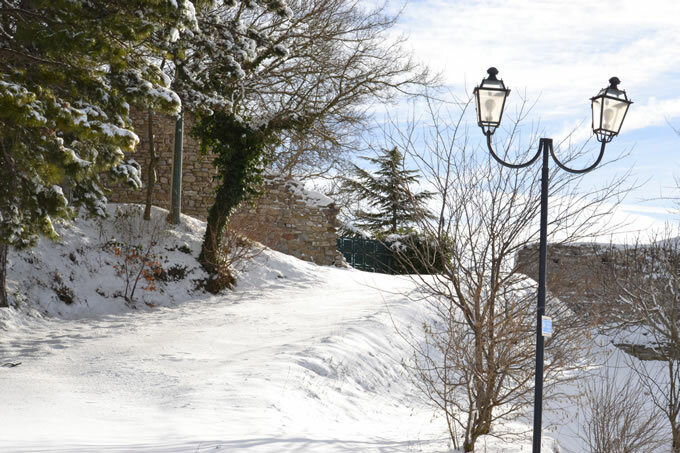 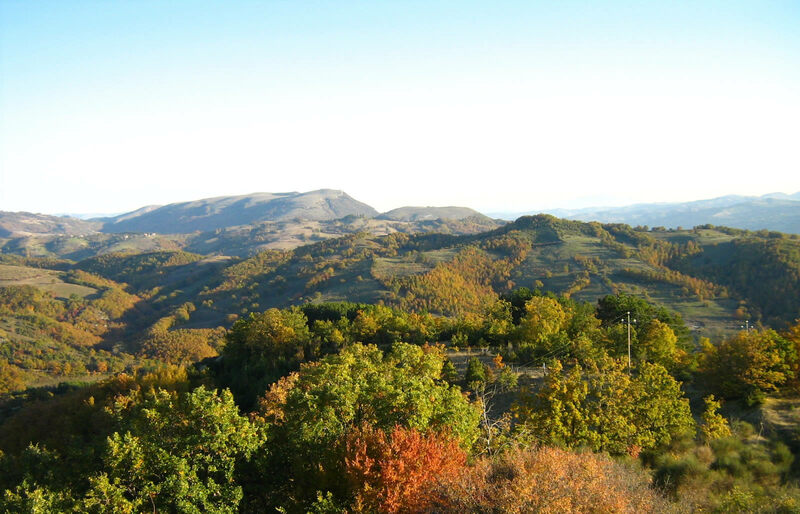 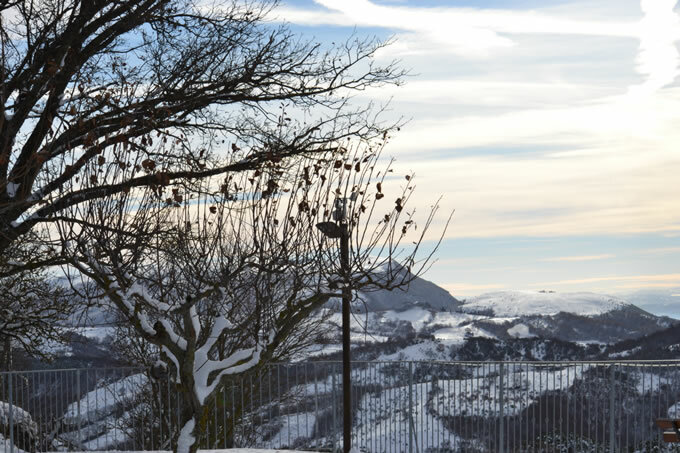 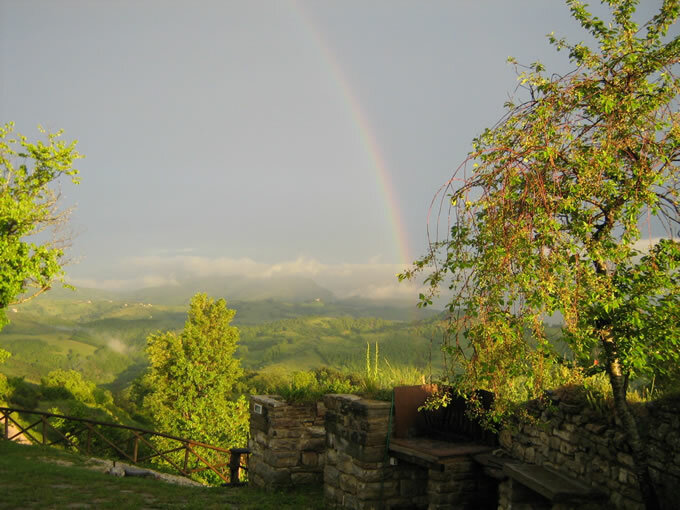 The farm is located just near from the cultural centers of Montone, Umbertide, Città di Castello and Sansepolcro. 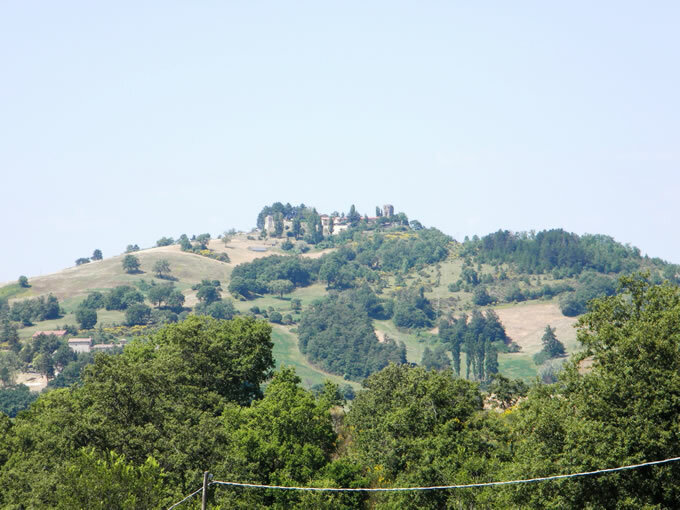 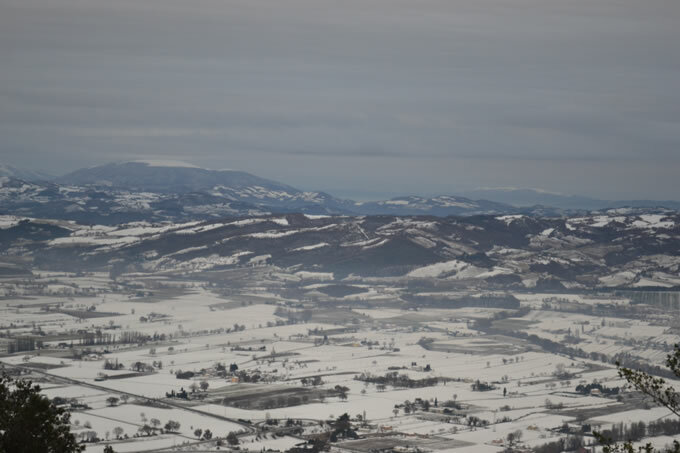 In little more than thirty minutes by car then you can reach Perugia, Arezzo, Assisi, Fabriano, Urbino and natural areas such as the Frasassi and Trasimeno Lake.